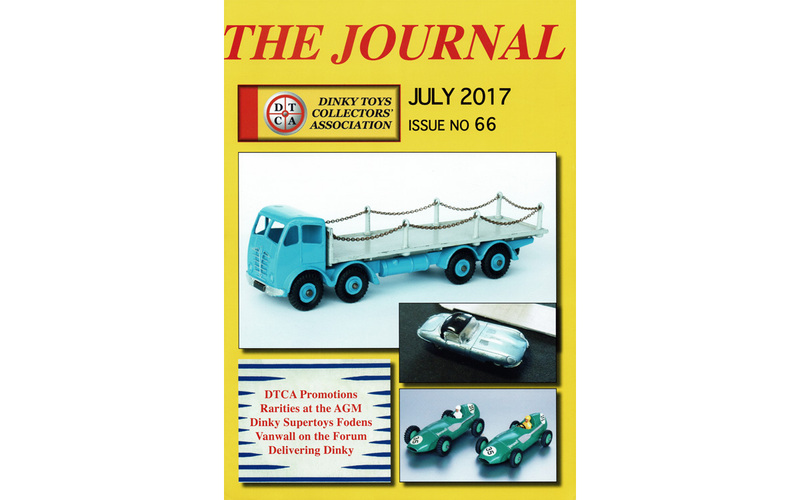 Rob and I agreed that it would be nice to pay extra attention to the photos included in Rob van der Hoort's articles ‘Dinky Supertoys Fodens 1947-1964’, as published in the April 2017 and July 2017 issues of The Journal. We spent quite some (pleasant) time at Rob’s home to have the Foden models from his sublime collection pictured in the most accurate way, Rob very carefully carrying the models from and back to their storage, I taking the photos, to the best of my ability. It was a wonderful experience and I think we can be very satisfied with the results, as published in The Journal, so expertly produced by Mike Forbes. The other day, having had another look in one of my photo folders including all the pictures taken for these articles, it struck me that so many more details are visible when having the photos presented on the computer screen and many in considerably larger (1200 x 750 pixels) size than the average sizes of the printed results. So we concluded that it would be worth while that I’d process the pictures once more in order to make them suitable for optimal presentation here. 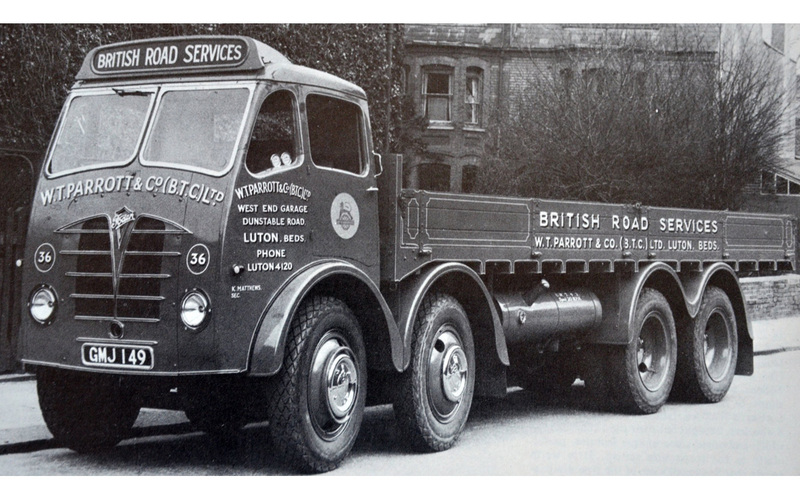 A beautiful collection of Fodens. There will be few who have it so complete with box and all in excellent condition. That has been a lot of work to get them all so beautiful in the picture, but has succeeded. 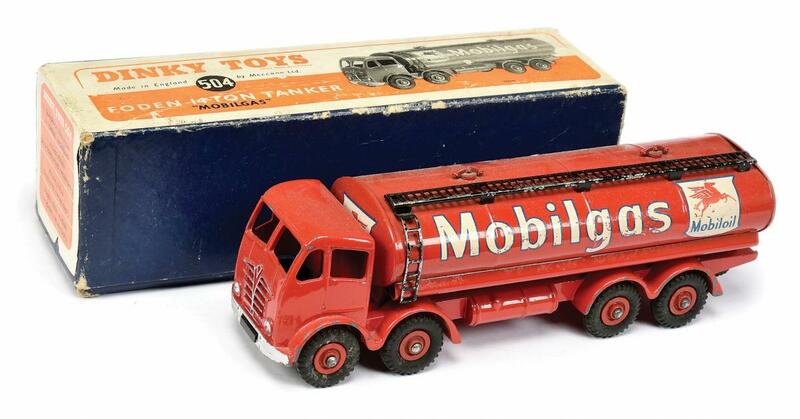 Although my Foden Tanker Mobilgas with reversed transfers is not an official variation, I like to add this photo. Wow! An amazing collection, beautifully photographed.